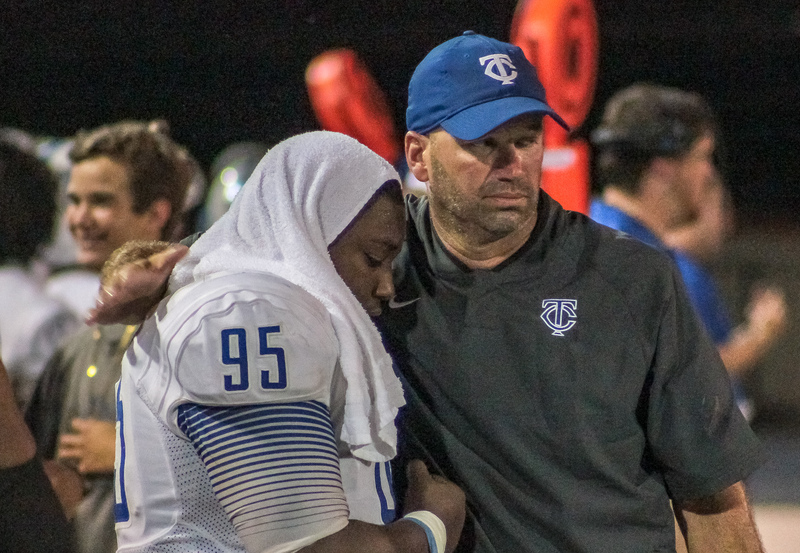 Attalla, AL – Less than a month after the resignation of former Etowah head coach Drew Noles, the Blue Devils have their next leader on the gridiron. The Attalla City School board approved Tuscaloosa County head coach John Holladay as the program’s 31st head coach Thursday afternoon. Noles announced his retirement in late December after leading the Blue Devils to a 52-19 record including a 34-6 mark in region play and back-to-back region titles in 2017 and 2018. The Devils are coming off a 23-3 run over the past two years with each season coming to a close in the AHSAA 6A semifinals. Noles will remain as the Etowah High athletic director and head tennis coach through the end of the 2018-2019 academic year, after which he will take over as the head football coach at Westbrook Christian School. Holladay just completed his second season at the helm of the Tuscaloosa County Wildcats, leading the 7A program to a combined 5-15 record. Before accepting the top job in Northport the Blount County native held head coaching positions at Buckhorn (5-5), Walker (52-19), Clay-Chalkville (19-5), Hamilton (47-24) and Brilliant (12-18). His career record currently stands at 140-86 including 13 trips to the AHSAA playoffs and three region titles over 20 seasons as a head coach. The story was first reported by The Gadsden Times‘ Teddy Couch. During his sophomore season at Appalachian High, Holladay set the AHSAA single game passing record with 461 yards in a five touchdown performance.